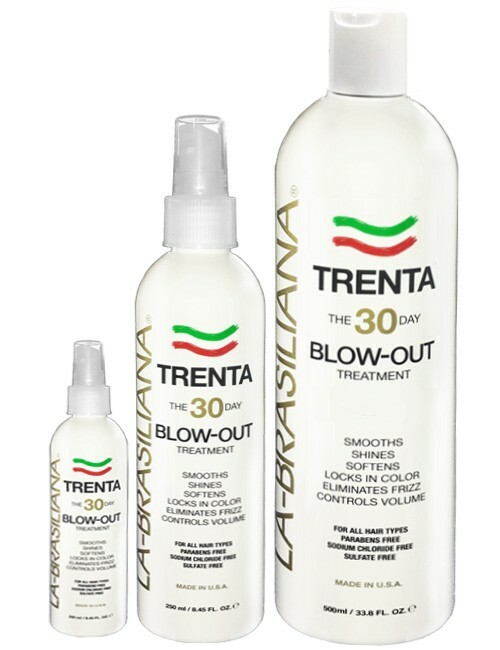 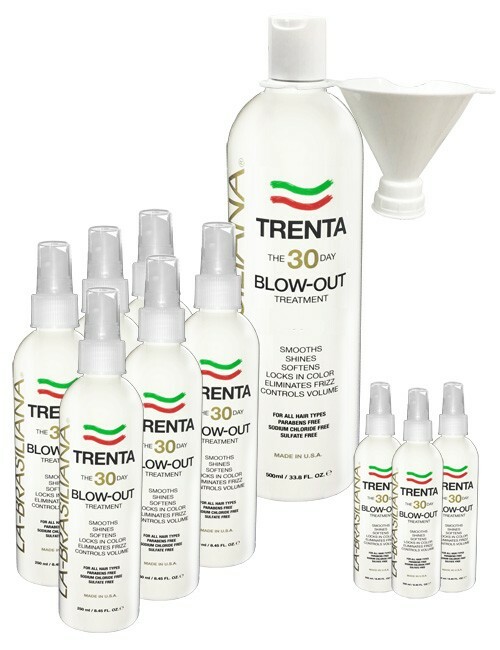 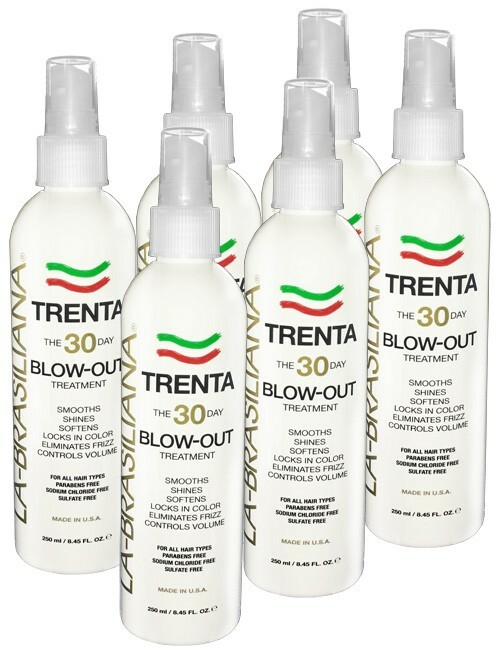 The Original Detangler now offers Custom Care to provide a detangling solution for those with normal hair. 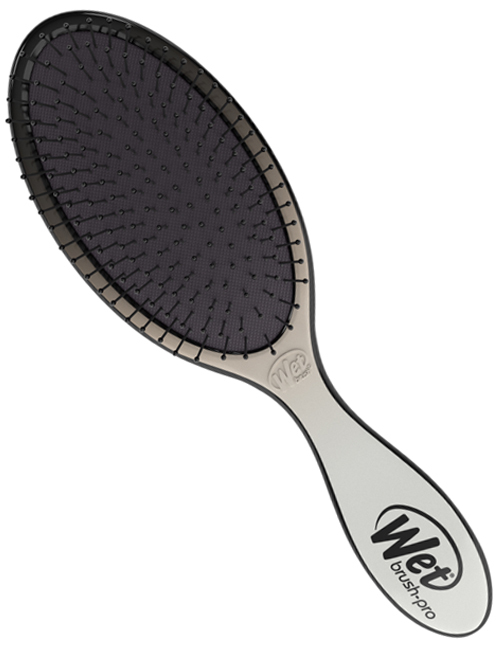 The original and most popular detangle brush featuring our exclusive IntelliFlex® bristles in the original bristle pattern. 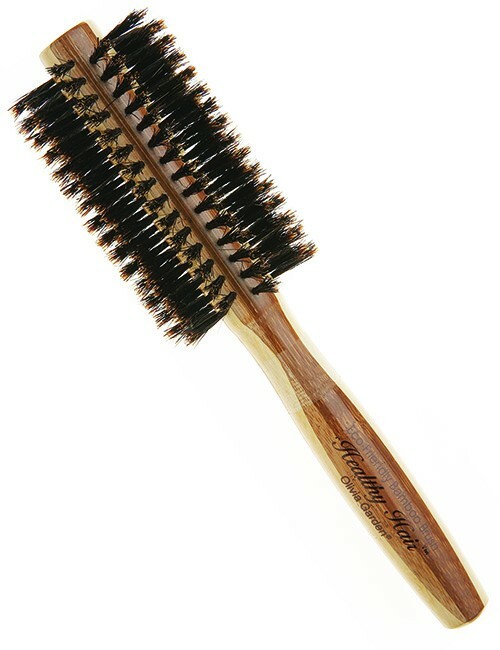 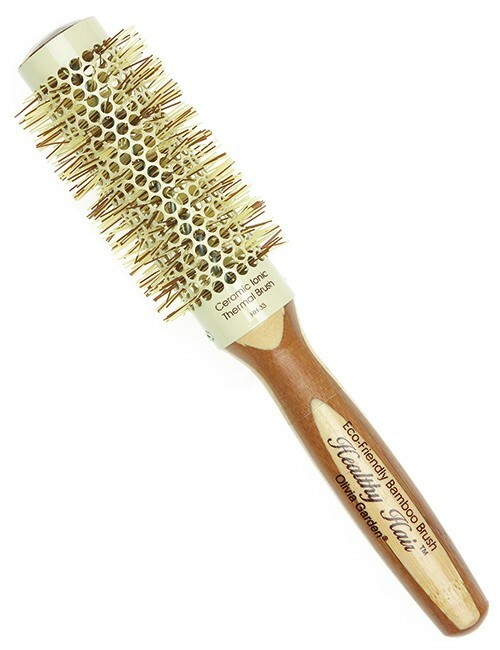 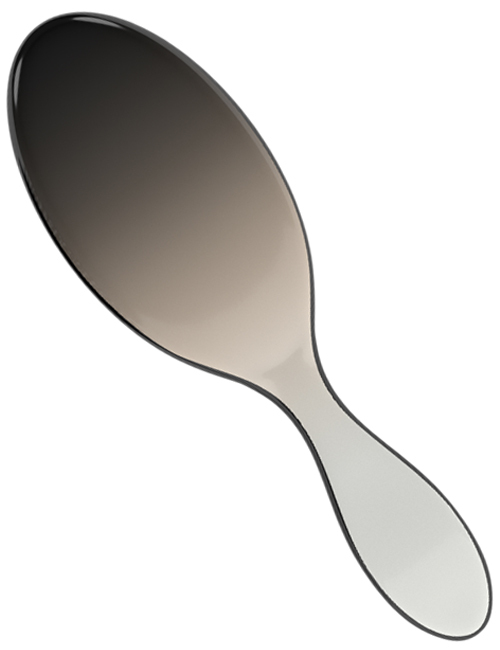 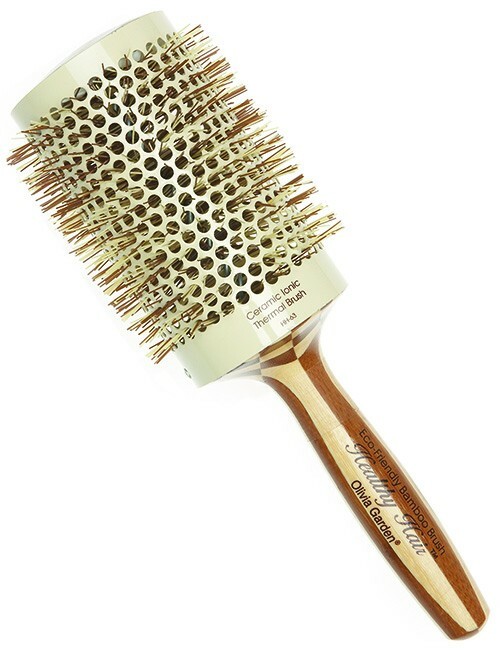 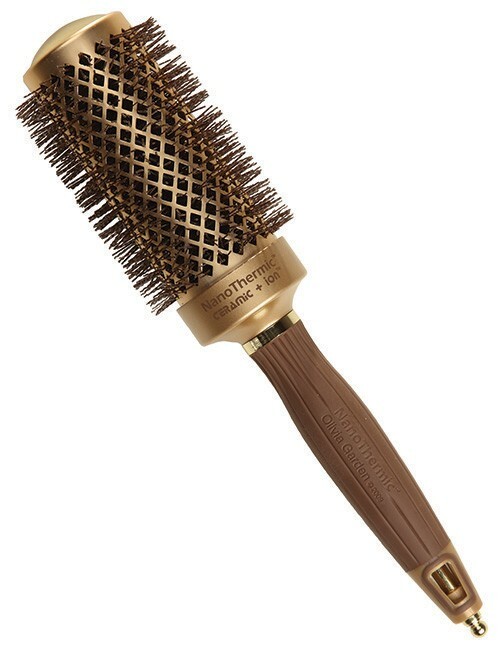 The strong yet flexible bristles work on most any hair leaving it healthier and tangle free.